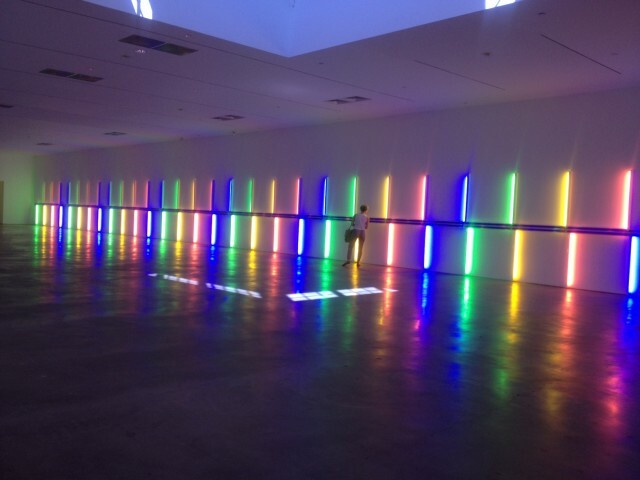 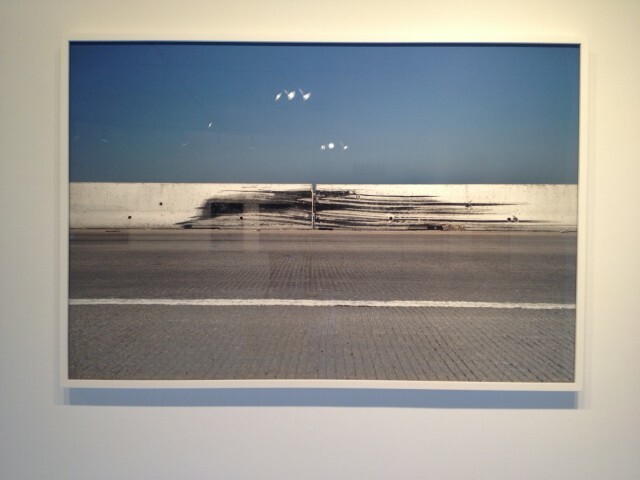 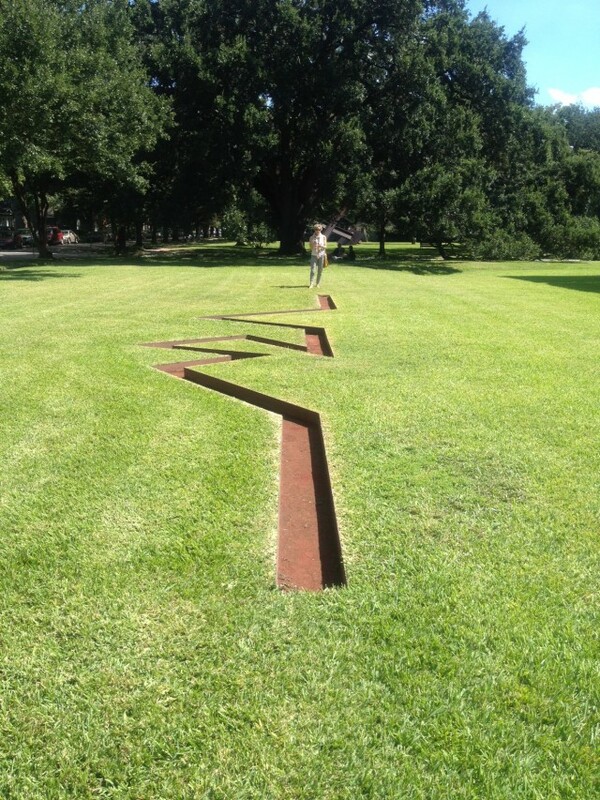 We’re in Houston for the Texas Contemporary Fair and are taking a few extra days to explore Houston’s offerings. 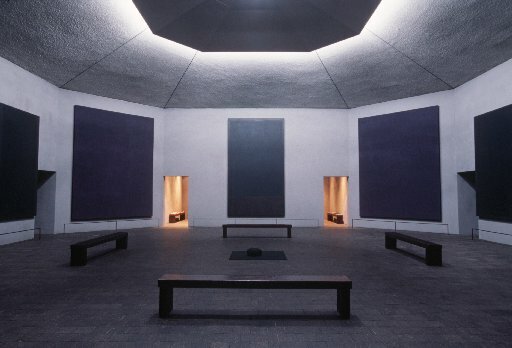 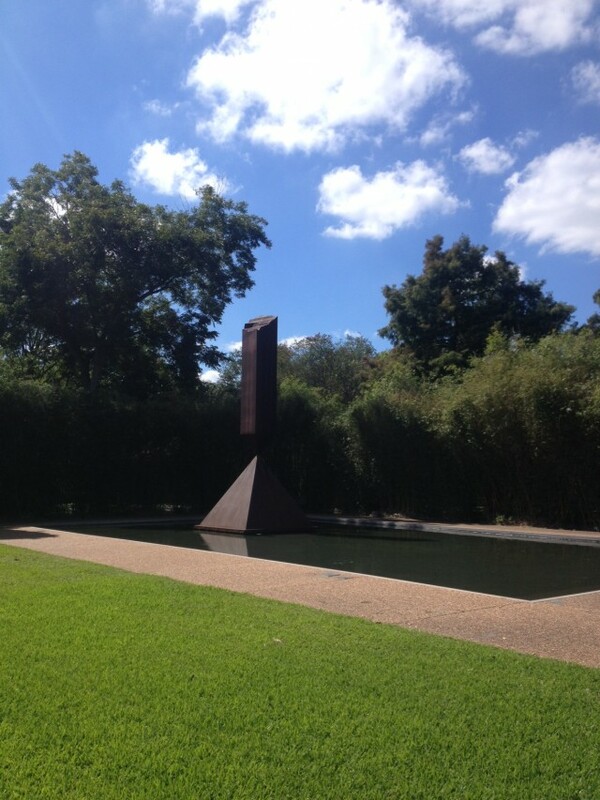 The Rothko Chapel and The Menil Collection have always been high on our list. 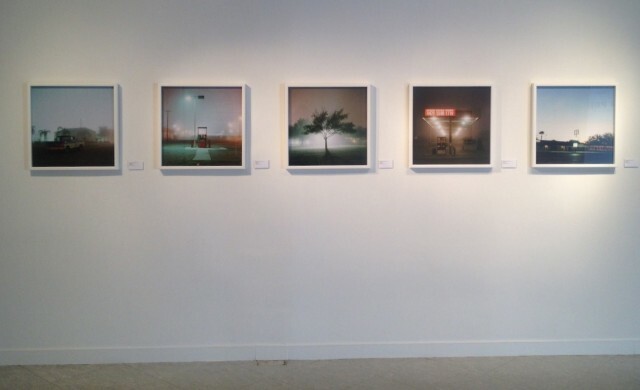 Sicardi gallery presents and exhibit of new and historic work by Miguel Angel Rios. 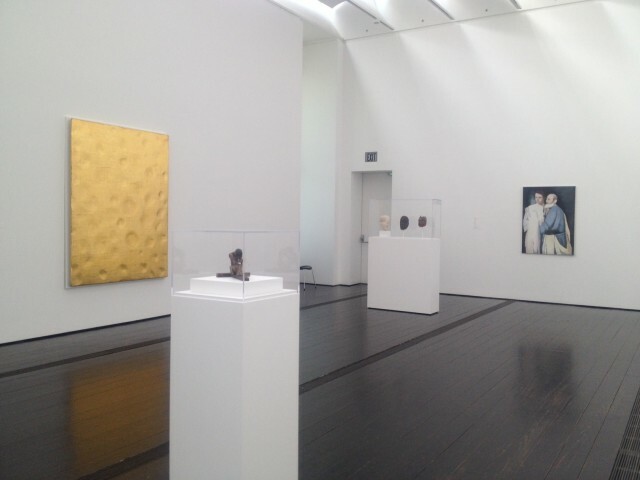 Since the 1970s, Rios has made work about the concept of the “Latin American,” using this idea as both an artistic strategy and a political problem. 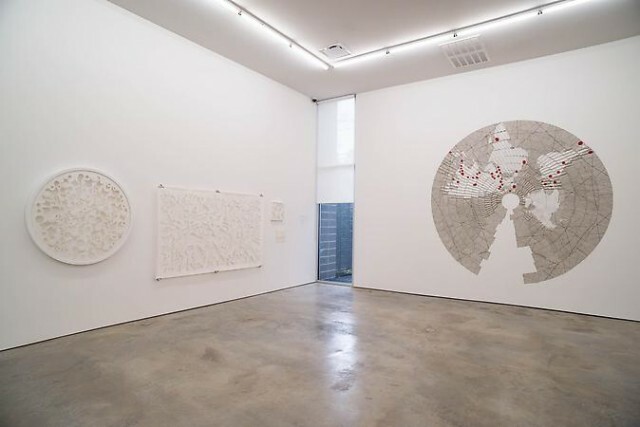 In the 1990s, he began making a series of maps which he carefully folded and pleated. 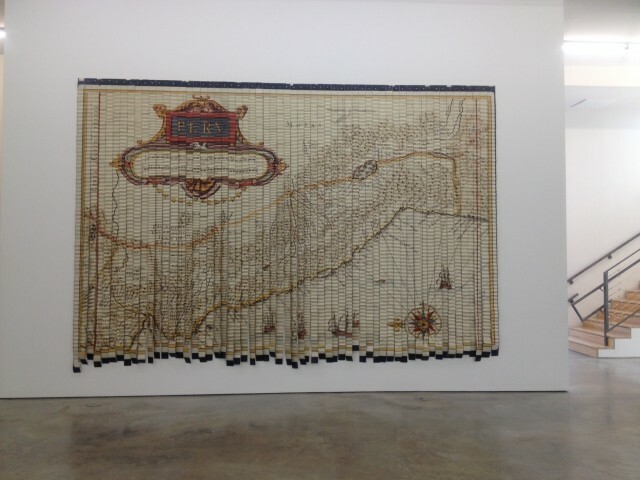 Marking the 500th anniversary of the “discovery” of the Americas, the maps indicate long histories of power and colonial experience.